Well, I haven't had much time to craft lately, but I have been drawing a lot lately. Trying to get a bit more practice so that I can be a better painter, and a better teacher. I have been so tired lately, and following a pattern is very difficult when you have had a hard day, haha. So, that means crochet and sewing have been out. 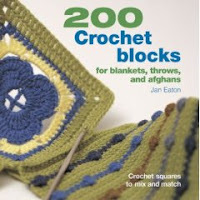 I did, however, get two new books that look like they are going to be awesome helps for the above mentioned crafts. I highly recommend both books. 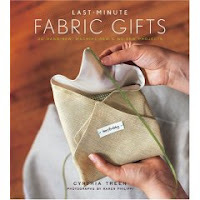 The Last minute fabric gift book is great... it has projects designed for all levels of dedication and knowledge. Several of which I hope to try in the near future. I just need to start planning before I head for the fabric store. I'll see if I can post some of my drawings... dont know how well a picture of them will turn out, and I do not have a scanner.